The first day of spring was by overcast skies and rainfall on South Shore on Tuesday afternoon, March 20. Although the spring equinox started today, the forecast in the Tahoe Basin is calling for more winter weather. South Shore experienced rain showers, mixed with light flurries, throughout the morning and early afternoon Tuesday, March 20. Cloudy skies and a 70 percent change of rain remain in the forecast for Tuesday evening, according to the National Weather Service. 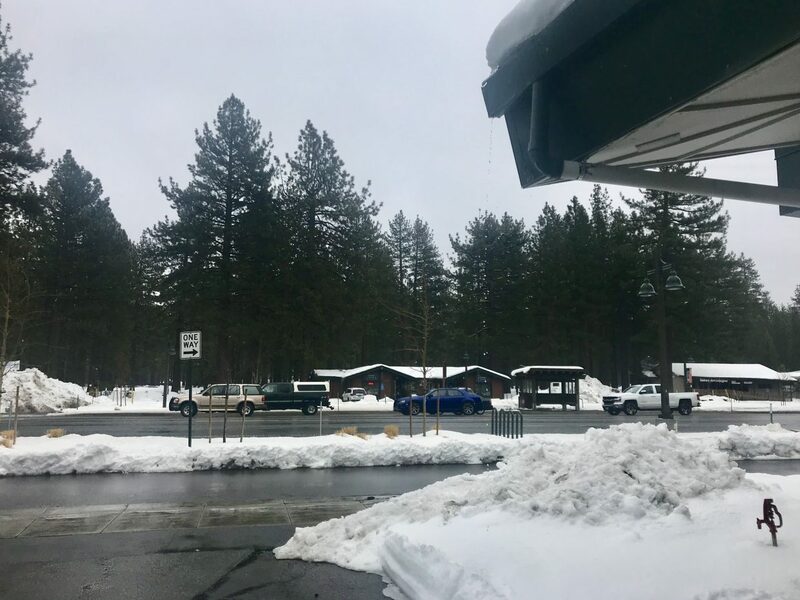 A winter storm warning for the Lake Tahoe region will begin 5 p.m. on Wednesday, March 21, and stay in effect until 5 a.m. Friday morning. Caltrans cautions drivers to reduce speed on roads, as precipitation continues in the region Tuesday afternoon.